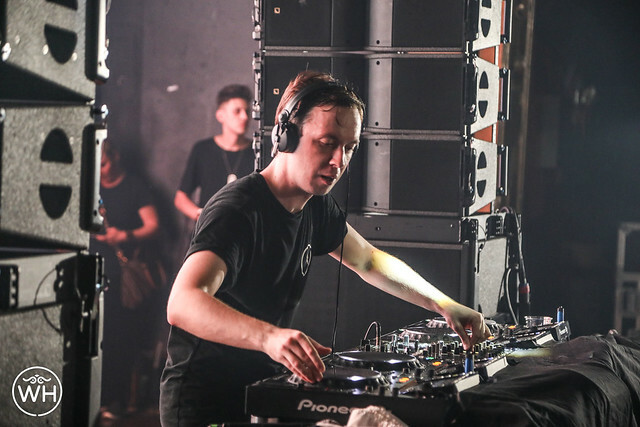 Posted on 06/07/2017 by Mickey McCarter	in Live Review and tagged Andrew Rayel, Armada Music, Echostage, Moldova, trance. 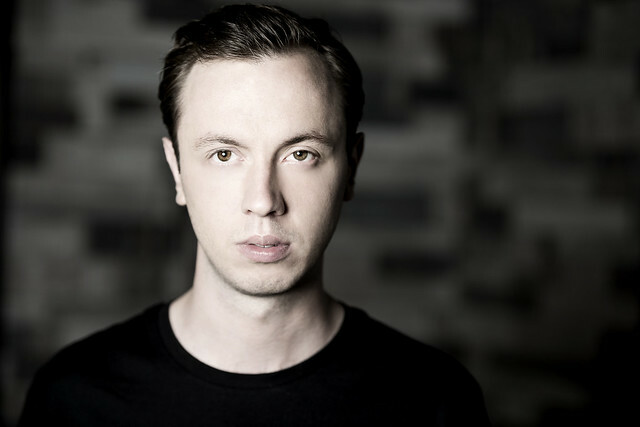 Moldovan producer and DJ Andrew Rayel released his second studio album Moments via Armada Music on May 5, and then he embarked on a world tour. Andrew will perform at Echostage in DC on Friday, June 9.